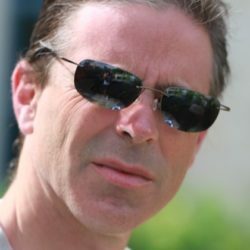 I Didn’t Steal Your Pictures! There will never be another record like this. Lowell George sat down and played and sang his heart out. They hired the best horn section in the world and they made everybody listen! It was the greatest concert I think that ever took place and they put it on a record! Thank you! I love you Lowell George! 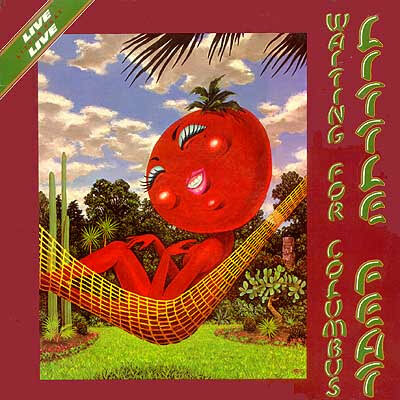 This album, “Waiting for Columbus,”features a tomato in a hammock on the cover, from the famous Neon Park, who did artwork for several Little Feat records. The tomato is embedded into the eyeballs of all my friends, and elicits a smile, a memory of dancing in the kitchen, and my mom saying “I don’t like that one!” (referring to “Rocket in My Pocket”). 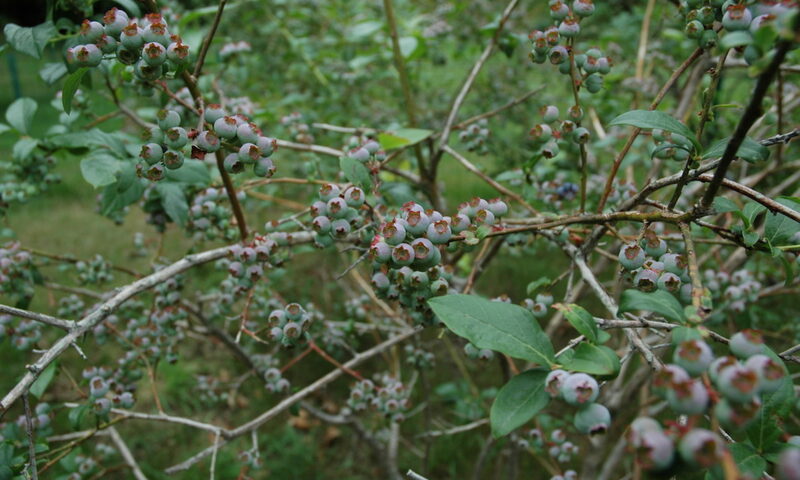 We listened, and listened again! Moms all around town couldn’t help but tap their feet! Along with “Frampton Comes Alive,” Steve Miller’s “Fly Like an Eagle,” and “Freebird,” this record brought a generation together … and undoubtedly still fuels many a successful beach bonfire. Nice show. We miss you Lowell!